Sowmya loves to tell stories. It is this love that has connected her with Soulveda where she hopes to add value through spirited and mindful narratives. Founder-member of Bangalore Storytelling Society, she uses storytelling and theatre techniques to develop creative thinking in children. She is deeply involved in collecting, curating and telling personal stories of reinvention. Her commitment to special education inspired her to study it formally and teach special children at one time. It is this empathy she brings into her writing as well. 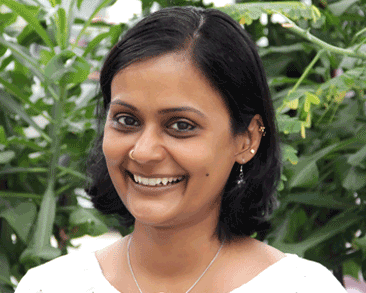 Sowmya is a doting mother of two.